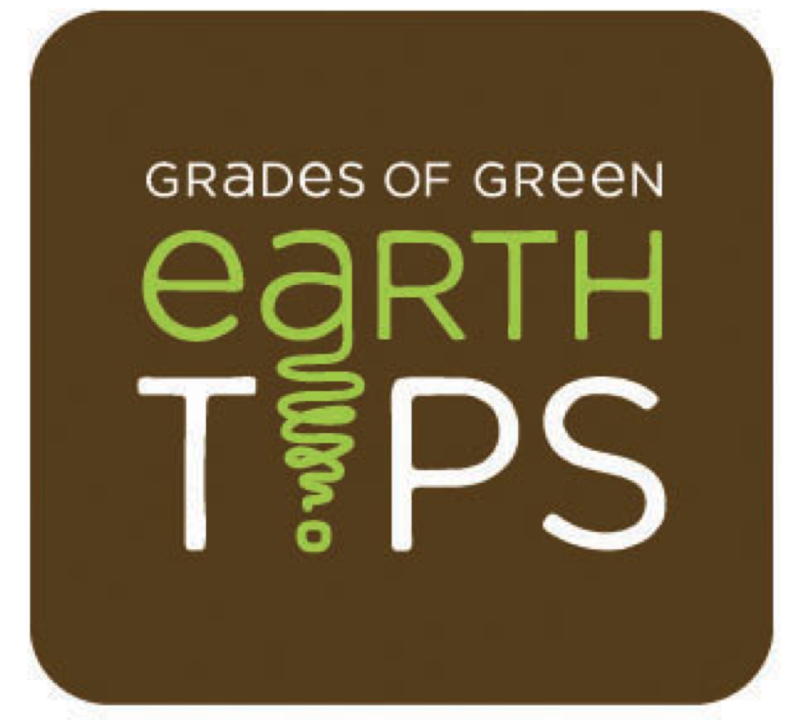 Grade of Green’s Toxins Earth Tips provide your school with a library of environmental tips you can us to spread awareness and inspire and educate your school community about ways to care for the environment by reducing the use of toxic substances and minimizing exposure to toxins. You can publish these Toxins Earth Tips in your school’s e-newsletters, say them over morning announcements, or add them to bulletin boards. Because it requires a minimal time commitment, it is a great starter Grades of Green Activity! Additionally, if you’re looking to take toxin reduction to the next level, this is a great Activity to layer on to existing toxins-related Grades of Green Activities. 0 Responses on Toxins Earth Tips"